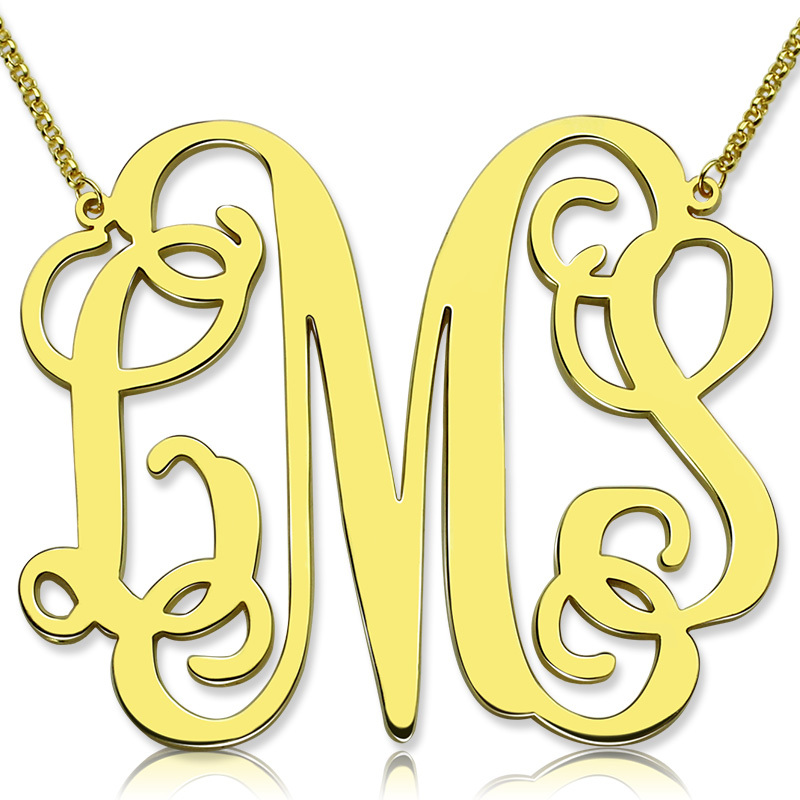 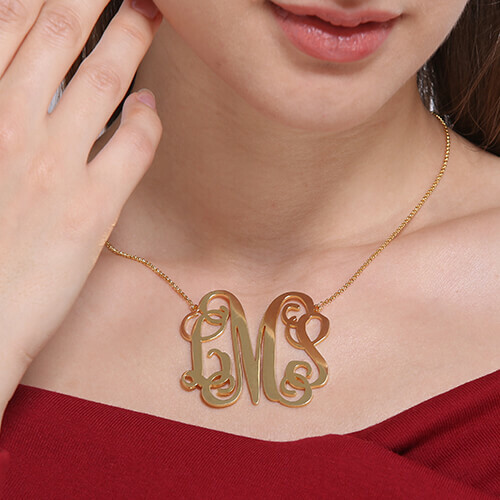 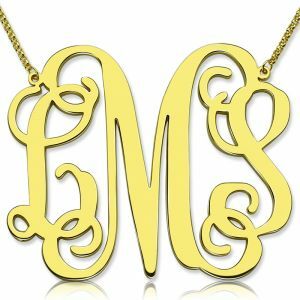 Make a statement with this Extra-Large Monogram Necklace! 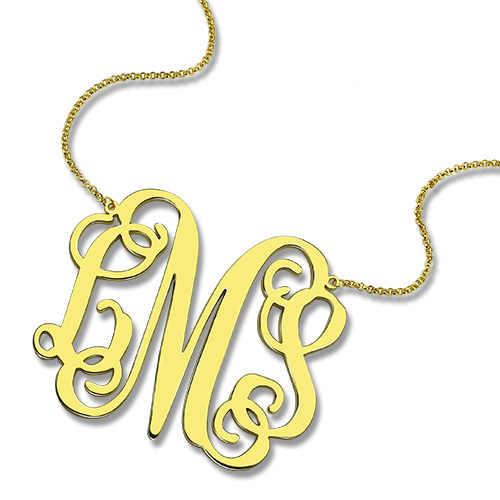 The pendant measures over 2 inches, and is sure to make heads spin. 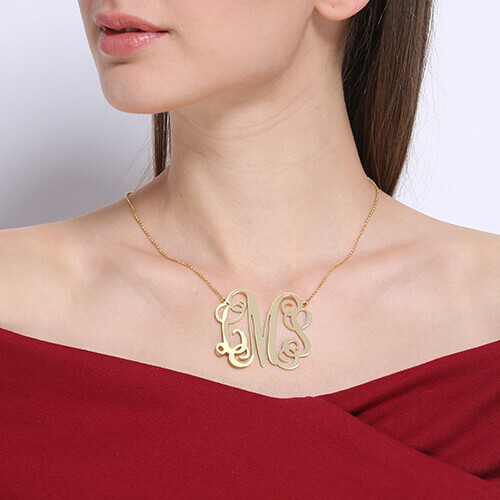 The XXL Statement Monogram Pendant is connected to a Sterling Silver Rollo Chain.